OMG - This amp is the bees knees! 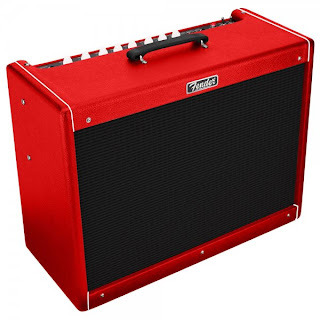 We have just got in the Fender FSR Hot Rod Deville 'Red October' 2*12 Electric Guitar Amplifier at +Guitarbitz Guitar Shop and WOW, we have been blown away!!!! We havent even managed to get it past 4 on the volume. It is THAT loud! Nice and clean with lots of top end, and when you want it, it's got plenty of grunt. And we mean plenty of grunt. 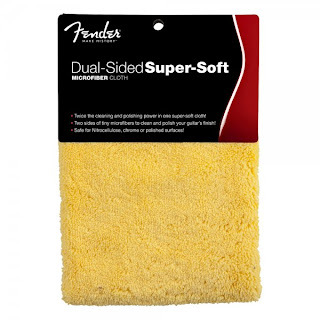 Want to make your guitar shine? Then get a microfible polishing cloth. Most of the time you don't even have to use any polishes (unless your guitar is really dirty), just a bit of huff and a buff = sparkle.